British United Automobiles, the country's exclusive distributor of Mini vehicles, has plenty of reasons to celebrate this holiday season. The company joined the Department of Energy's (DOE) most recent fuel economy run, and the Mini Countryman managed to get second place among the diesel entries with an impressive 30.64km/L. This year's run saw the vehicles traverse northern highways for a total of roughly 216.6km. The Countryman did well on the run thanks to its 2.0-liter TwinPower turbodiesel with 150hp and 330Nm. 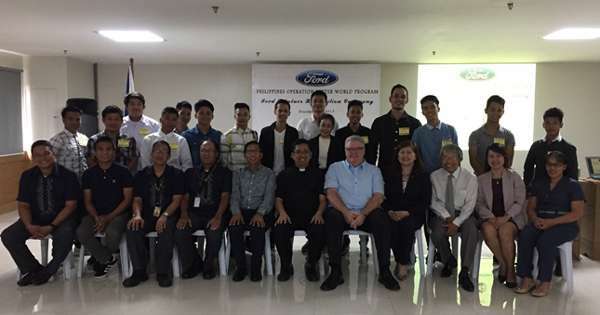 “We are very happy with the test that the DOE conducted in providing consumers with an opportunity to know the capability of different cars, and how significant fuel economy is in our day-to-day drive,” said Willy Tee Ten, president of Mini Philippines. If you're in the market for your very own Mini, the British carmaker is offering buyers a chance to travel to the UK when you purchase a car from its lineup. 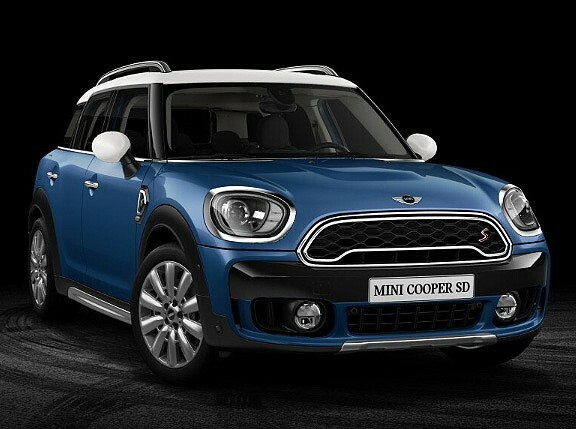 Once you reserve your unit, you get one raffle entry to travel to Mini's plant in Oxford for free. Promo runs until December 31, so if you're still undecided on whether to get that new Mini, perhaps the potential UK trip will help you decide.